Swim The North Channel with Infinity Channel Swimming. 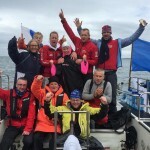 Time: 29 hours 57 minutes 23 seconds Legs: Each team member swam 5 x 1 hour legs with Elina Makïnen’s 5th swim completed in 57 minutes Time from Ireland to Scotland: 15 hours 46 minutes Time from Scotland to Ireland: 14 hours 13 minutes. 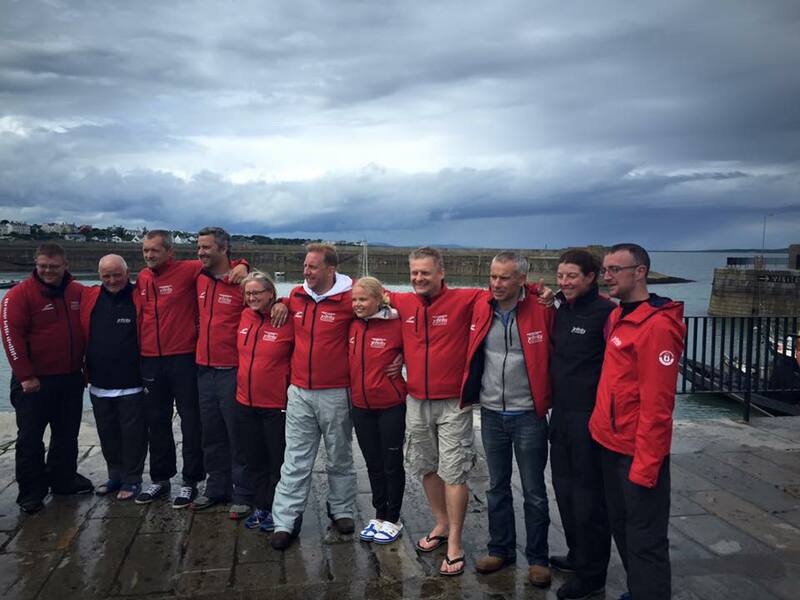 The ‘Fast and Frozen‘ 2-way North Channel relay team completed its unprecedented journey across the North Channel from Ireland to Scotland to Ireland in 29 hours 57 minutes. The team of famed ice swimmers included Henri Kaarma from Estonia, Ryan Stramrood from South Africa, Anna Carin-Nordin from Sweden, Patrick Corcoran from Ireland, Zdeněk Thalmika from the Czech Republic, and Elina Makïnen from Finland. 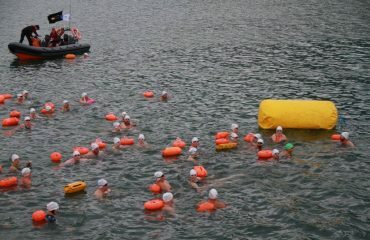 They left the shore of Northern Ireland escorted by Pádraig Mallon of Infinity Channel Swimming. Kaarma, Stramrood, Carin Nordin, Tlamicha, Corcoran and Makïnen had competed and all stood upon the podium at these championships. Their talents in ice and cold water swimming were augmented by a fast stroke rate (Kaarma, Stramrood, Carin Nordin, Tlamicha, Corcoran and Makïnen had competed and all stood upon the podium at these championships. Their talents in ice and cold water swimming were augmented by a fast stroke rate (spm). 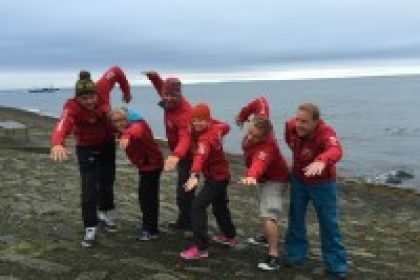 The Irish Long Distance Swimming Association offered the team a window in July 2015. 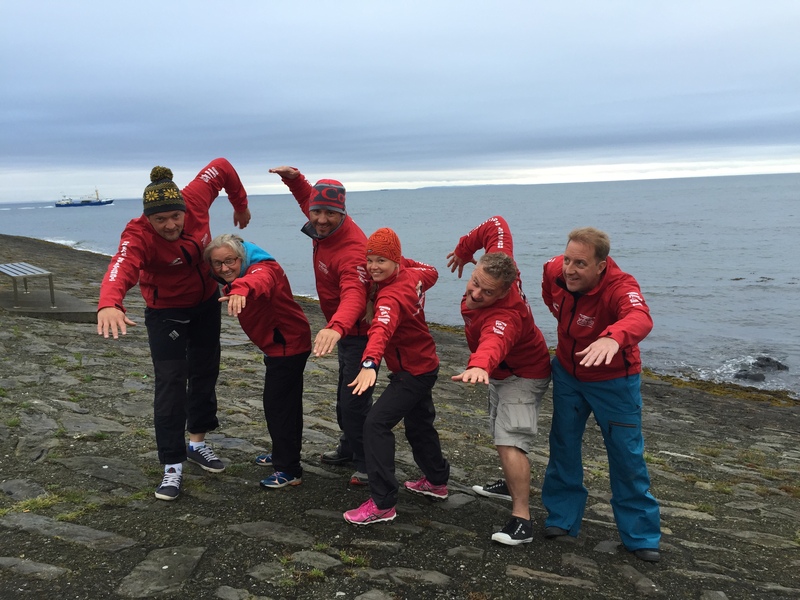 Fast and Frozen was the team name based on their collective ice swimming history and swim speed. “They all arrived in Dublin from across the globe, raring to go. But Mother Nature delayed their plans with high winds and stormy weather. The original swim date of July 24th was pushed back and the team took some time to sightsee and rest. After many discussions about tides and weather, and an almost complete cancellation, the decision to go on July 27th was made. 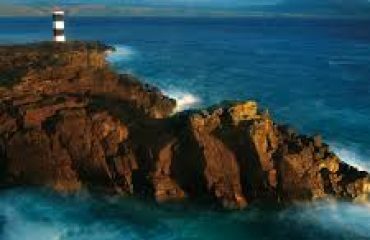 Dawn came at 5:18 am as Zdenek swam into a 6-knot northeasterly wind. The promise of a slack tide was fulfilled and on Henri’s fifth swim that started at 7:52 am, the water settled and the skies cleared. Henri’s fast and efficient stroke gained the team some advances to land, but land would be another few hours away although it seemed close. Ryan was next to swim after he had recovered well from many stings to his face and upper torso. The slack tide brought a pod of dolphins including a mother and pup. It was a boost for the team to see such a sight with the thoughts that this friendly species was guiding them home. Ryan changed to Anna at 9:52 am. Despite having been stung quite a lot in her previous swims, Anna was adamant that this close to the finish, the jellyfish were not going to bother her. Having completed the Oceans Seven, Anna had earned the heart of a lion so this time Lion’s mane were not going to stop her. 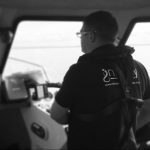 She swam at a rate of 80 spm with a northerly 2-knot breeze and encouragement from her team as the waters changed constantly and the rain continued. Zdeněk made his final one-hour swim starting at 11:52 am on a tough tidal flow passing to Elina. 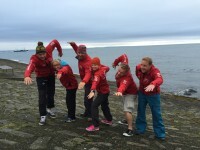 Ireland was getting extremely close, but it was important that the relay formation maintained its sequence as Henri was prepared to swim again. The GPS was tracking 800 meters to landfall and Elina had 6 minutes to swim. With a smile she kicked her legs and rotated her arms all the faster and the shoreline came closer. 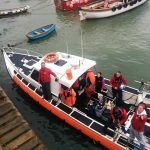 At 1:49 pm on July 28th, she made landfall and raised her hands in the air to the sound of the boat claxon and the celebrations from the boat.